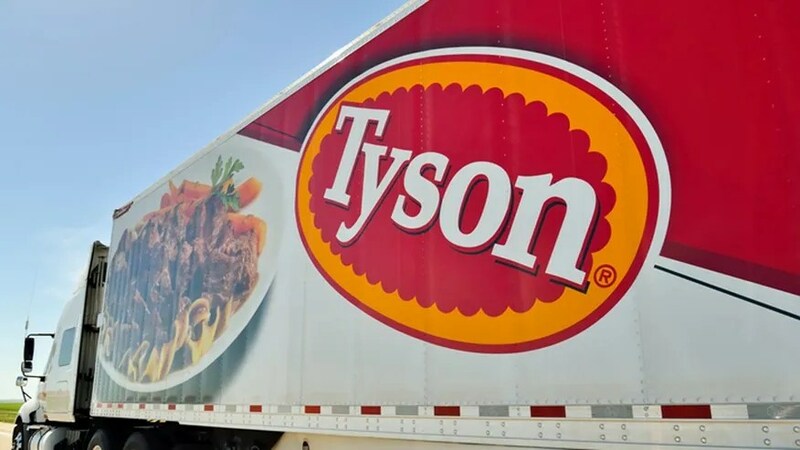 The U.S. Securities and Exchange Commission subpoenaed Tyson Foods Monday, investigating allegations of colluding to drive up chicken prices starting as far back as 2008. The Springdale, Arkansas-based company and its largest competitors have been named as defendants in a series of lawsuits filed over the last few months. Tyson and the other producers have thus far vehemently denied all allegations.